You know, stash reduction for the purpose of acquiring more stash. Whatever. I have some things I’m not using…maybe you would like them? 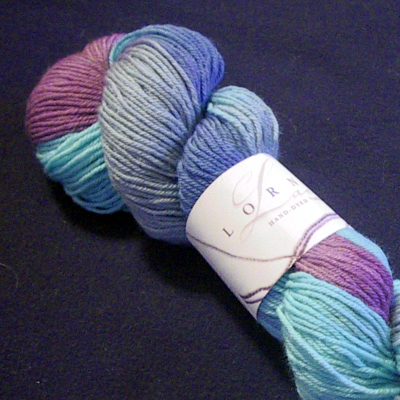 #1: One skein of Lorna’s Laces Shepherd Sock in the River colorway. Squooshy and glorious — but not the color I wanted. (I took a chance! But my original choice was unavailable and they substituted this one.) I would love to trade for a colorway I’ll use, but would also sell. 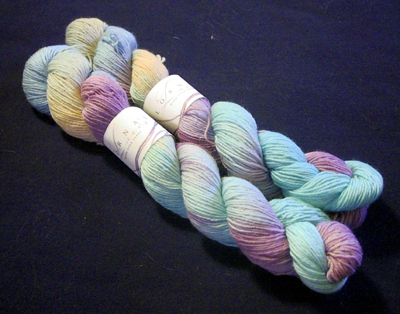 #2: Two skeins of Lorna’s Laces Shepherd Sock in the Springer colorway. Same color sitch as the one above. I would love to trade for a colorway I’ll use, but would also sell. #3: 4oz. 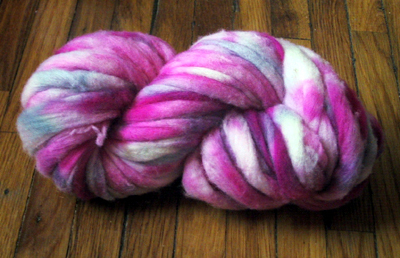 of kettle dyed Cormo roving — I can’t put into words what a joy this is to spin. Soooo soft. Varying shades of pink with a bit of greenish grey scattered throughout. This roving was straight from the farm, so there’s a wee bit of VM to contend with (but nothing seriously irritating IMHO). $12 shipped first class. Wah!!! I wanted the Strawberry Shortcake! It woulda made a great bag. 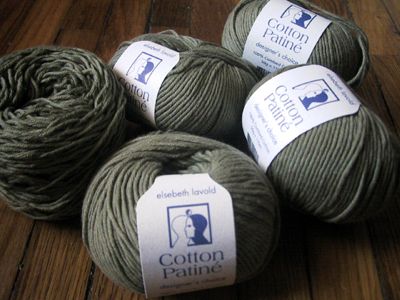 did you happen to get rid of the yarn from your stash reduction?